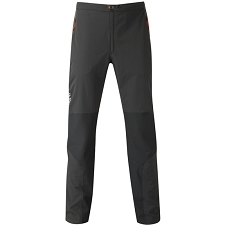 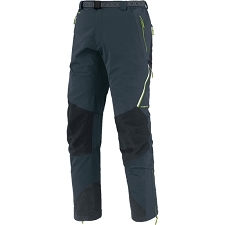 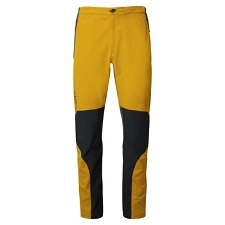 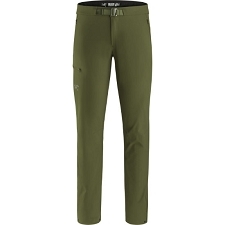 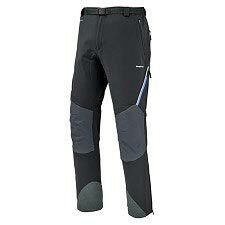 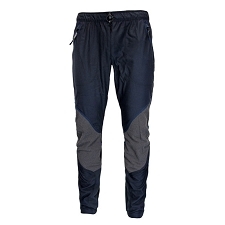 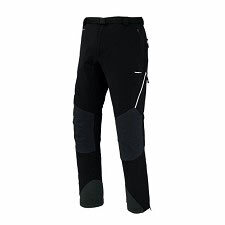 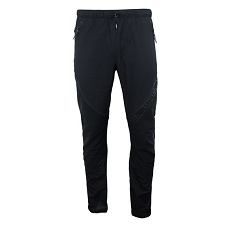 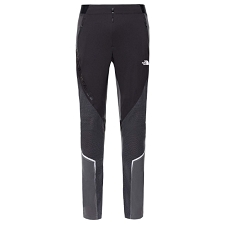 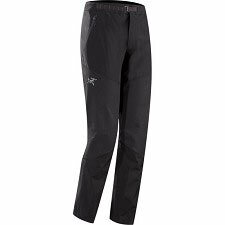 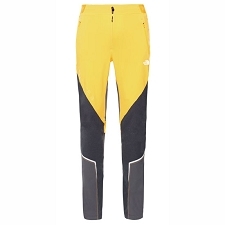 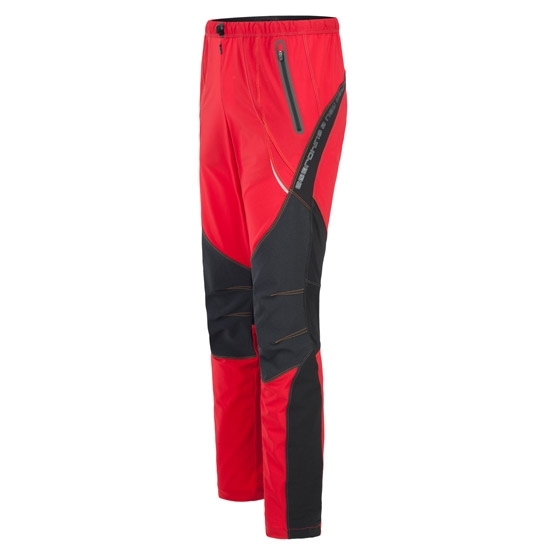 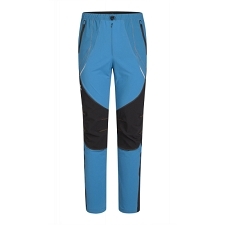 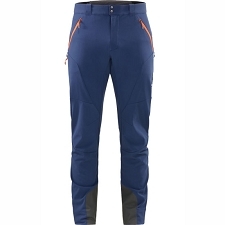 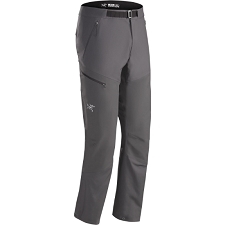 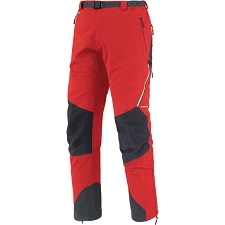 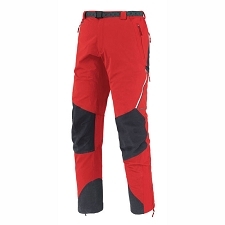 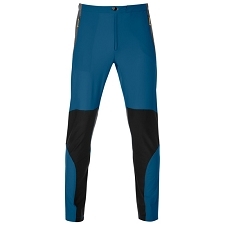 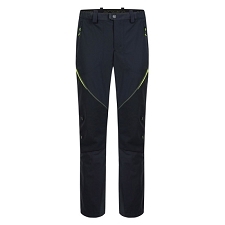 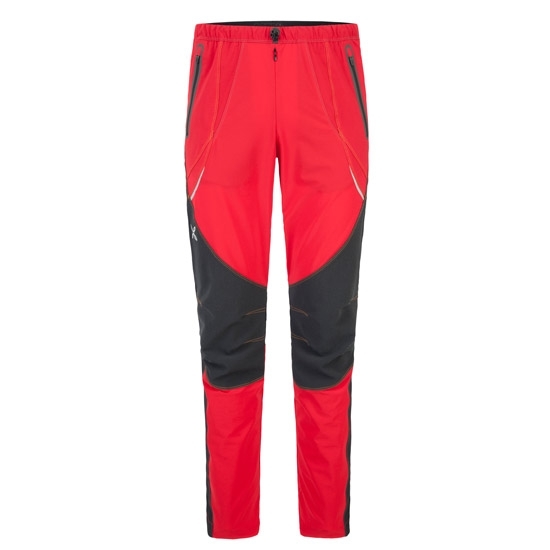 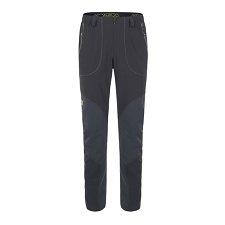 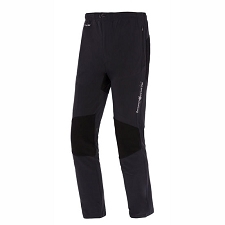 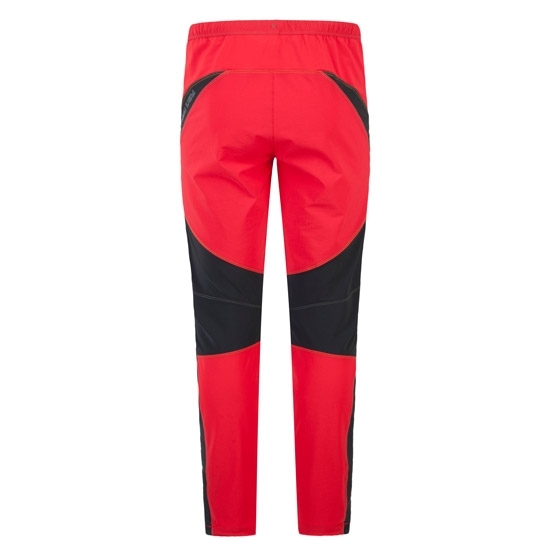 Men&apos;s lightweight pant by Montura for hiking, trekking and climbing. 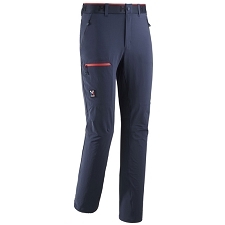 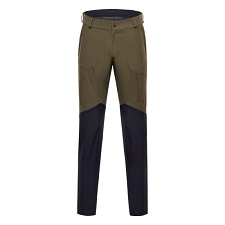 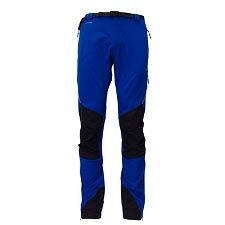 Designed for hiking, trekking and mountaineering, the Free K −7cm Pants are constructed with dudrable, stretch fabric with DWR finish. 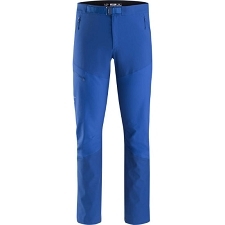 This model has a 7 cm shorter length than the standard model.